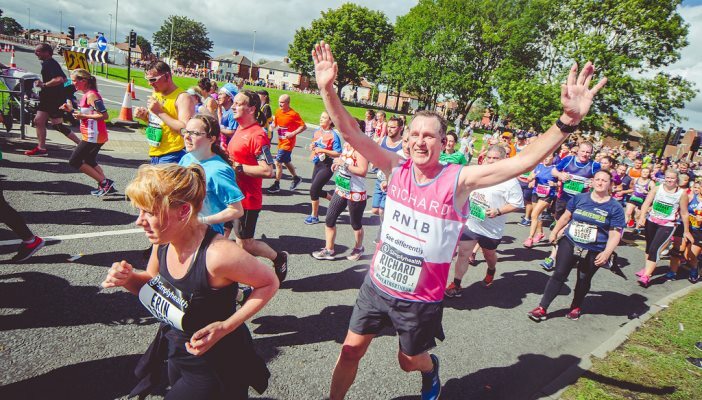 Take part in the Simplyhealth Great North Run 2019, the biggest half marathon in the world. 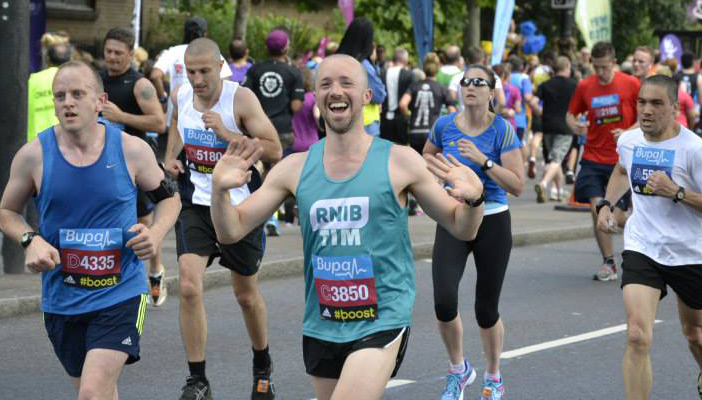 Known for its electric atmosphere and brilliant crowds, take on this inspiring race for Team RNIB, breaking down barriers for people with sight loss mile by mile. We've got charity places available in our 2019 Great North Run team. 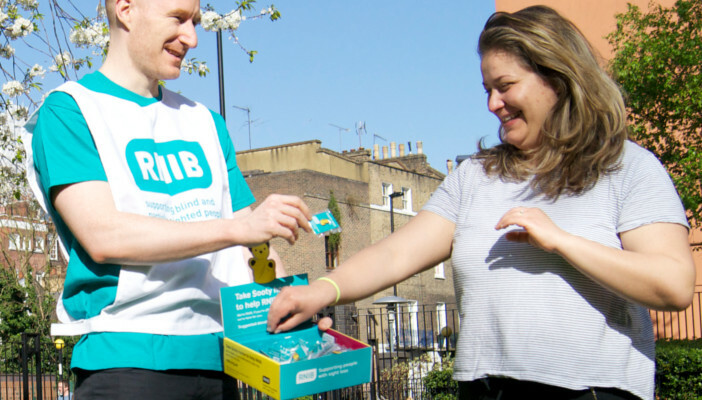 To Join Team RNIB you'll need to pay a £25 registration fee and commit to raising £350 in sponsorship. You'll take part alongside more than 57,000 runners on a 13.1 mile half marathon route through the streets of Newcastle, cheered on by thousands of supporters. You'll run over the iconic Tyne Bridge, winding through Gateshead to the finish line on the beautiful South Shields coast. With live BBC coverage and some of the world’s top long-distance athletes participating, this is an unforgettable running event not to be missed. 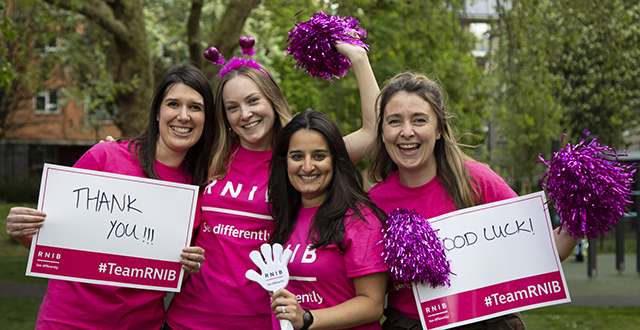 If you have a ballot place in the 2019 Great North Run, you can still join Team RNIB and we'll support you all the way. We just ask you to fundraise as much as you can.